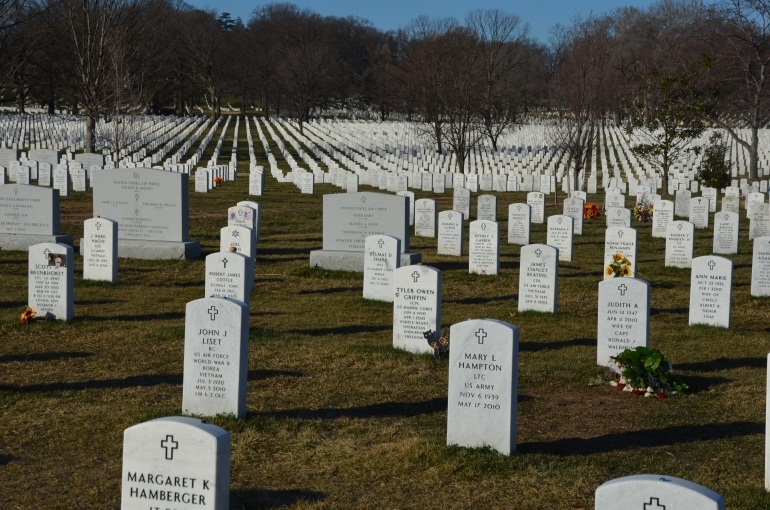 There is no more solemn place in our nation than Arlington National Cemetery. Thousands upon thousands of white granite stones in symmetrical rows mark the final resting place for the heroes of America. Here lie those who have protected our freedom through some of the darkest moments in our nation’s history. Yet their service and sacrifice have provided the opportunity of freedom for countless future generations. Theirs is legacy of commitment and honor that a grateful nation shall never forget. Among those laid to rest in Arlington are many members of the Masonic Fraternity. There are numerous headstones with the square and compass or other Masonic insignia. 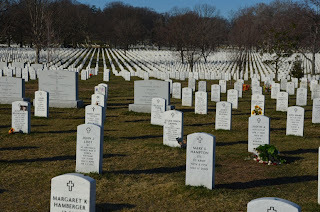 This will be the first in an occasional series where we look at the Masonic brethren whose final resting place is at Arlington National Cemetery. 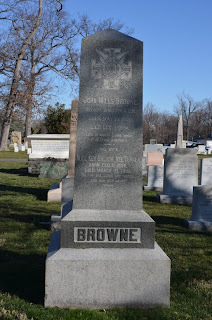 Dr. John Mills Browne, who was Surgeon General of the Navy, was born May 10, 1831 in Hinsdale, New Hampshire. Dr. Brown was made a Mason on June 3, 1852, in Philesian Lodge No. 40 at Winchester, New Hampshire, where he received all 3 degrees in one day under dispensation from the Grand Master, because he was ordered to sea. He later affiliated with Naval Lodge No. 87 at Vallejo, California and was Master in 1870. 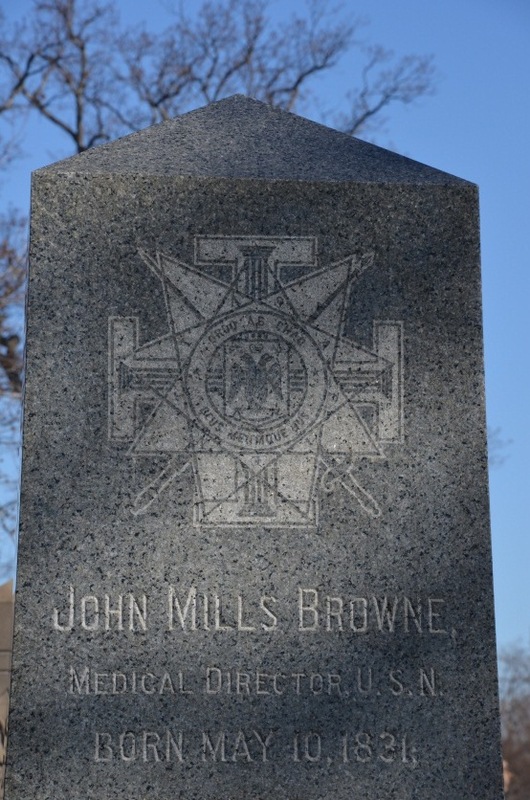 Dr. Brown served as Grand Master of California Masons from 1875-1879. He was exalted in Benicia Chapter No. 7 at Benicia, CA on November 25, 1866 and was Grand High Priest of California Royal Arch Masons in 1878. He was Knighted in California Commandery No. 1 at San Francisco on December 27, 1867 and received the Cryptic Degrees in California Council No. 2 on September 2, 1871. Dr. Brown was very active in Scottish Rite as well, the Fourth through the Thirty-Second on February 1, 1870. He later was Venerable Master of Naval Lodge of Perfection at Vellejo from 1870-1877 and Commander-in-Chief of the California Grand Consistory from 1874-1876 and was coroneted a 33° in 1876. He had an impressive naval career, entering the service in 1853 as Assistant Surgeon, having graduated from Harvard University. He served on several naval ships, including the Kearsarge for 3 years, including when the Alabama was destroyed off Cherbourg in June 1864. Brother Brown died in Washington DC December 7, 1894, the funeral serviced being held in St. John’s Episcopal Church, which is near the White House and was interred in Arlington. His tombstone is marked with the Scottish Rite emblem of a 33° Mason. Gregory J. Knott is the Worshipful Master of St. Joseph Lodge No. 970 in St. Joseph (IL) and a plural member of Ogden Lodge No. 754 (IL), and Homer Lodge No. 199 (IL). He's a member of both the Scottish Rite, and the York Rite, and is the Charter Secretary of the Illini High Twelve Club in Champaign-Urbana. He's also a member of the Ansar Shrine (IL). Greg is very involved in Boy Scouts--an Eagle Scout himself, he serves the Grand Lodge of Illinois A. F. & A. M. as their representative to the National Association of Masonic Scouters. The Value of Time . 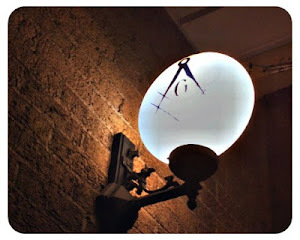 . .
Master Yoda: Freemason Or Not? Of Brotherhood . . .